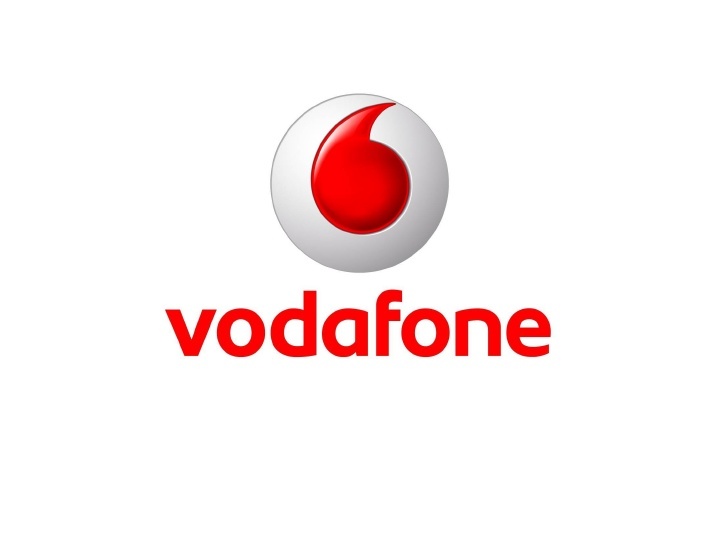 Vodafone has launched new Vodafone SuperNight pack for prepaid customers that offers unlimited 3G/4G data usage and download for five hours, at Rs.29. The price of the pack might vary depending on the circle. You can dial *444*4# to activate the pack or purchase via digital channels or retail touch points. “The pack can be activated any time of the day but will be applicable only during the subsequent five hours between 1 am to 6 am, said the company. You can repeat purchase of the Vodafone SuperNight pack to enjoy data at just Rs 6/hour. 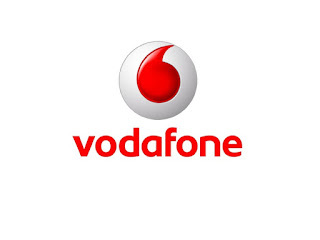 Commenting on the launch of this innovative product, Sandeep Kataria, Chief Commercial Officer, Vodafone India said: therWe are delighted to bring Vodafone SuperNight to our customers under our ‘Super’ umbrella. Like their‘Super’ products, it breaks all price barriers that concern customers in their use of internet. Today’s youth is born into mobility and mobile phone plays a central role in their life. It is both, their command center and companion rolled into one. Data is what keeps them connected. These SuperNight packs will enable them to download as much data as they want for five hours at a fixed, nominal price. It will help our customers to enjoy the SuperNetTM experience in a worry free manner, while remaining confidently connected on our best network ever.